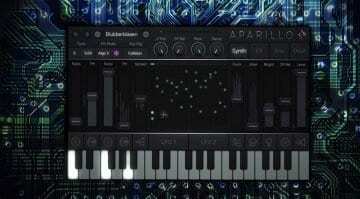 Aparillo is all about unfolding the life of sound through the manipulation of sine waves, synthesis, harmonics and modulation. Or you can just move stuff about to produce some fabulous soundscapes. 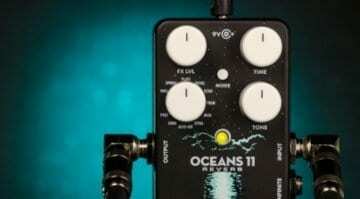 The Oceans 11 reverb pedal from Electro Harmonix packs in a lot of reverbs yet squeezes in some hidden parameters in, too. This thing looks like it could give you all the virtual space you need. 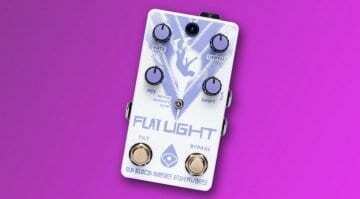 Old Blood Noise Endeavors Flat Light – A Textural Flange Shifter? This new flanger pedal from US boutique pedal builder Old Blood Noise Endeavors will make you rethink what this classic modulation effect can achieve, with three distinct modes for serious versatility. 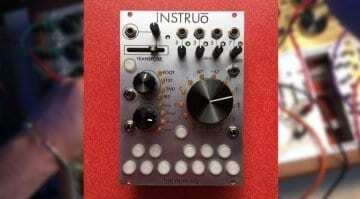 Harmonaig is a comprehensive harmony quantizer and chord generator for Eurorack, with deep modes of harmonic loveliness. We caught a first glimpse ahead of release. 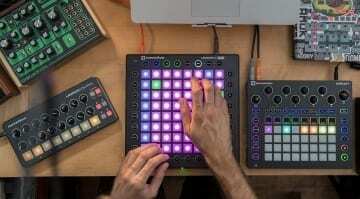 The latest firmware for the Launchpad Pro takes it from a controller to a completely playable musical instrument. 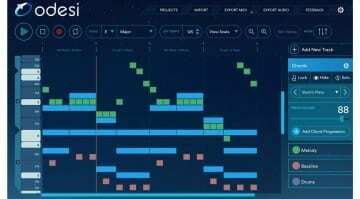 Odesi, newly released on Windows, is here to help you write melodies, basslines, chord progressions and beats while driving the musical snobs crazy.